Hytera is a leading designer and manufacturer of professional mobile radio communications equipment dedicated to bringing value and customised solutions to clients across the world. Hytera offers complete and customised communication solutions to government, public security, utility, transportation, enterprise & business for higher organizational efficiency. Founded in 1993, Hytera has grown to be a key player in the PMR (Professional Mobile Radio) communication industry with a large customer base in more than 80 countries and regions across the world. Hytera offers solutions in TETRA, DMR and PDT technologies. 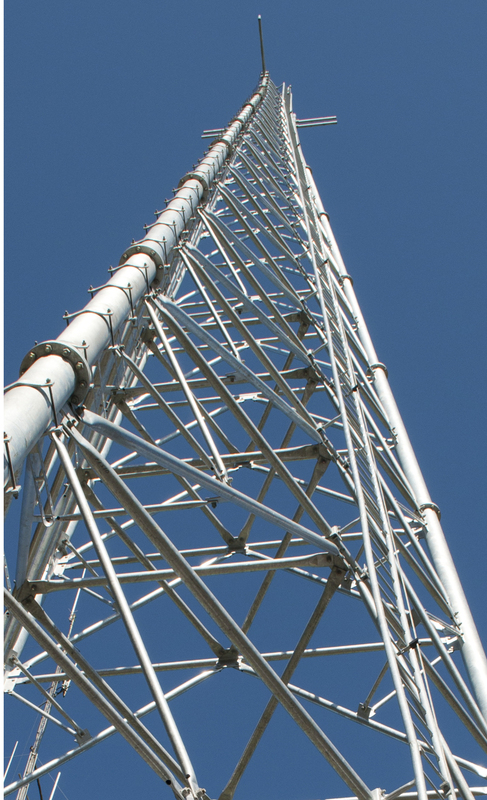 In 2014 MCS Digital was awarded the contract to install a single site DMR Tier III Network (the first of its kind in Australia) at Qenos, Australia’s only polyethylene and polymers manufacturer, at their facility in Altona Victoria. This system was implemented using Hytera infrastructure and a quantity of 180 Hytera PD792 Ex portable radios (intrinsically safe radios for hazardous environments). The system was designed, installed and commissioned by MCS engineers, and MCS support staff provided comprehensive training and migration planning to ensure a smooth transition from the old analogue system to the new digital system. MCS provides ongoing 24/7 system support and maintenance to Qenos under a defined support agreement, as well as terminal repairs and ad hoc supply of additional equipment including audio accessories. For further information visit the Hytera website, or contact us today to discuss how MCS Digital can provide Hytera for your radio communications solution.